meVu is a peer-to-peer gambling platform that runs on the Ethereum blockchain. Responsible for this disruptive blockchain-based solution is meVu.bet, a startup company founded in 2015 and headquartered in the Canadian city of Waterloo, Ontario. Kelvin Coelho (Co-Founder, Project Lead) had the idea for meVu in mid-2015, but it wasn’t until soon after when a friend of his introduced him to the idea of blockchain technology. This friend was a classmate of Vitalik Buterin at the University of Waterloo (i.e., Waterloo being Coelho’s home city) – up until Buterin dropped out to focus on Ethereum – and was running Ethereum meetups himself; where Coelho would then learn more on blockchain technology. Now learned on how the Ethereum blockchain and its network of smart contracts could facilitate meVu’s vision, Coelho paired with Tim McCulloch (Co-Founder, Technical Lead) – himself a University of Waterloo alumni – during 2016 and have self-funded and worked full-time on meVu ever since. 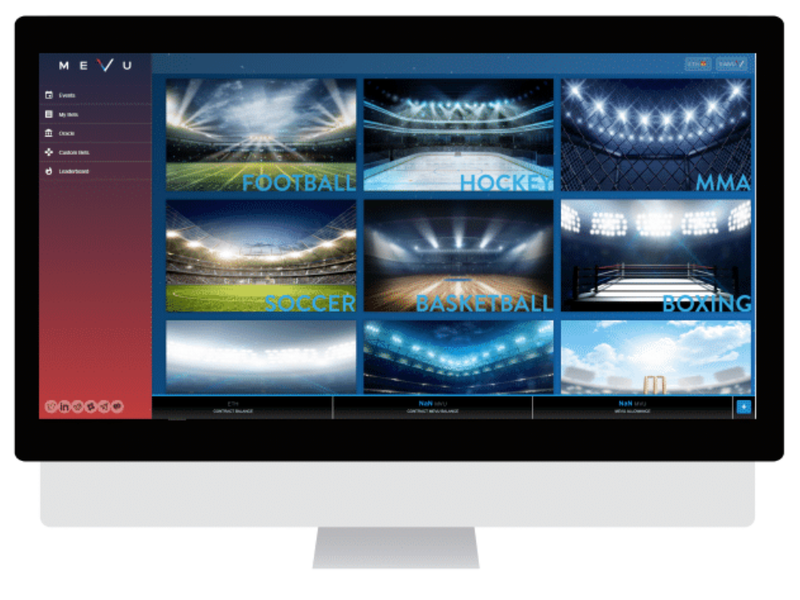 The meVu decentralized betting platform (available firstly as a web-browser app, and then mobile at a later date) will first facilitate custom/social and sport head-to-head bets, before then expanding their offering to include multi-bets – a function that will allow multiple users to take the complementary position against a single larger bet. Whilst ether – the native cryptocurrency of Ethereum – will be the only way users can bet with, meVu plans to transition to MVU once the platform begins achieving sufficient user numbers and/or when enough major crypto exchanges choose to list the MVU token. 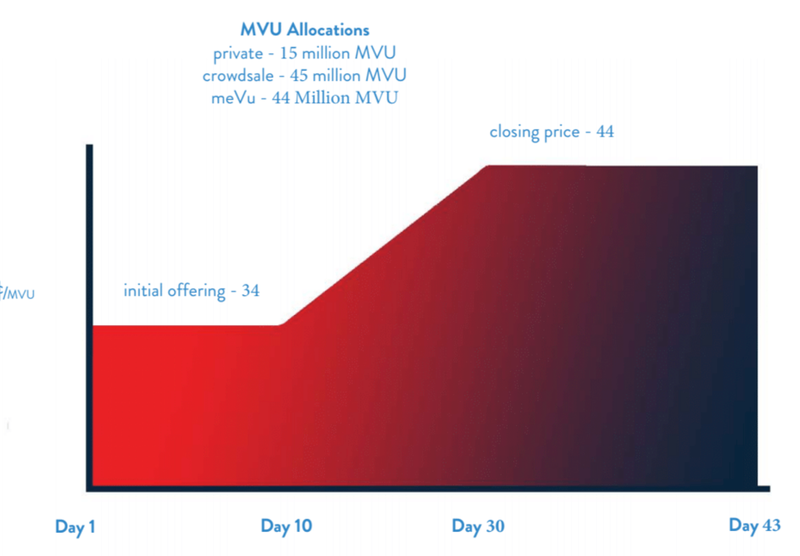 This doesn’t mean that MVU is without any utility until such time, with users able to earn the meVu virtual token by serving as an Oracle (i.e., reporting the results of sports games so as to reach consensus on betting outcomes, maintaining decentralization). Holding MVU also means that users have the right to participate in a monthly lottery, gain exclusive access to compete in discounted pooled sports games, and claim referral rewards. meVu from meVu.bet on Vimeo. The meVu platform is the quintessential use case for blockchain technology. By facilitating peer-to-peer betting, users will circumvent the traditional middlemen (e.g., casino operators, sports bookmakers) that can take anything up to 10% in commission. meVu.bet itself intends to take a 1–1.5% cut from bets that successfully resolve. Note, this is not all that customers will be charged for betting with meVu (i.e., either 1.5% (custom and social bets), 2% (sports bet without dispute) or 3% (sports bet with dispute)). Kelvin Coelho (Project Lead), having gained a financial planning education from Conestoga College, went on to work as a frontline advisor at the National Bank of Canada. Nine months later, he begun working for Sun Life Financial as an advisor, before making his way to Scotiabank. Here, Coelho served for nearly two years as a client solutions advisor. Tim McCulloch (Technical Lead) holds a bachelor’s degree in economics from the University of Waterloo, whilst also studying some computer science along the way. 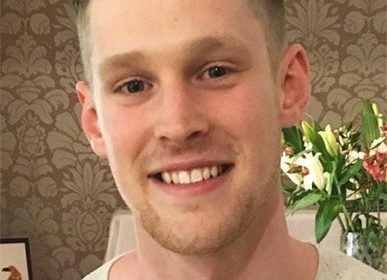 In London, McCulloch worked for twelve months as an android developer at Pickup Sports Ltd. Having moved back to Ontario, he then took on the role of VR Developer at Virtual Islands: Mini-Golf Challenge for eleven months. There remains seven other team members working for meVu. They are: Housan Ali (Full Stack Dev), Alex Cabral (Sport & Marketing Business Dev), Danny Kong (Blockchain Dev), Nathan Knight (Blockchain & Back-End Dev), Clayton D’Mello (Developer), John Godfrey (Designer), and Tucker Robinson (Marketing & Social Media Intern). Advisors to meVu include Lucas Cervigni (ICO Advisor), Kyle Kemper (Strategy Advisor), David Drake (ICO Advisor), P. B. Stanton (Cryptocurrency Attorney), and eleven others. The partners meVu are collaborating with are diverse in nature; facilitating their requirements for matters relating to marketing (Camuso Media & Consulting), UI/UX development (Voxel Ventures), eSports-related insights (DivisionOLT), industry advice (Blockchain Founders Fund), commercial insights (LDJ Capital), and ICO dashboard development (Curvegrid). Notably, Blockstake Inc. – provider of digital infrastructure for blockchain networks – has acquired a pre-ICO institutional stake in meVu, the first investment ever made by the New York-based company founded by Thomas McLaughlin. Public ITO Allocation: Marketing and sales (65%), development (15%), general admin & accounting (7%), consultancy and outsourcing (7%), and legal counsel (7%). 13 mln each to a treasury fund (28.8%) and a partnership fund (28.8%), 6 mln for the advisory team (13%), 4.6 mln for user adoption purposes (12%), 3.6 mln to referral and ranking rewards (8.6%), and 2 mln each for team remuneration (4.4%*) and bounty reserve (4.4%). Commercially sound business model; 2–3% fees vs industry average of 10–15% and ability to cut waiting times compared to traditional sports books. Use case; strong growth in online gambling market, rapid uptake in smartphone ownership and dependency. Disclosure of planned expenditure; justifying what the raised ITO funds will be put towards is certainly refreshing! Further, meVu’s remuneration regime is not only responsible, but comforting in the eyes of the prospective investor who can know that the team is committed to giving the meVu every chance to thrive. Working product; their MVP will be launching alongside June’s FIFA World Cup. Capitalizing on such timing, meVu will run a special campaign that allows users to be rewarded with MVU tokens should they correctly predict games featured in the tournament. API on the way; this will help accelerate user growth, particularly from sports news/live score sites who know that the more users who are betting on sport, the more traffic that cycles back to them by way of visitors wanting to get the latest updates. Favourable macro climate; May 2018 saw a momentous U.S. court ruling occur which essentially gave state governments the ability to make gambling legal in their respective jurisdictions. Visit the official meVu.bet website to find out more about their ICO or click here to view their whitepaper.